We had success! Our grassroots organizing efforts this past year to increase civic participation had a positive impact on our local community, and the numbers show it. We made strides with voting and public charge by rolling up our sleeves and bringing together great partners. Look at these numbers! Final voter turnout is projected to be 72.6%, the highest in San Mateo County since the 1982 midterm gubernatorial election between George Deukmejian and Tom Bradley. 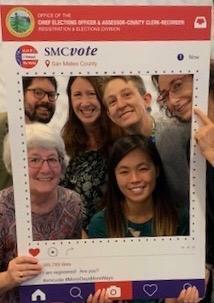 In this election, San Mateo County’s voter turnout is significantly higher than the statewide average of 64%, and it is the highest for an urban VCA district (Sacramento was second at 68%). For all populations, the voter turnout was excellent, and the impact of the Voter's Choice Act has been deemed an early success. In addition, we participated in a large scale call for comments on public charge, and over 210,000 comments were made by the deadline of December 10! We will have more analysis as civic participation data in both areas becomes available. 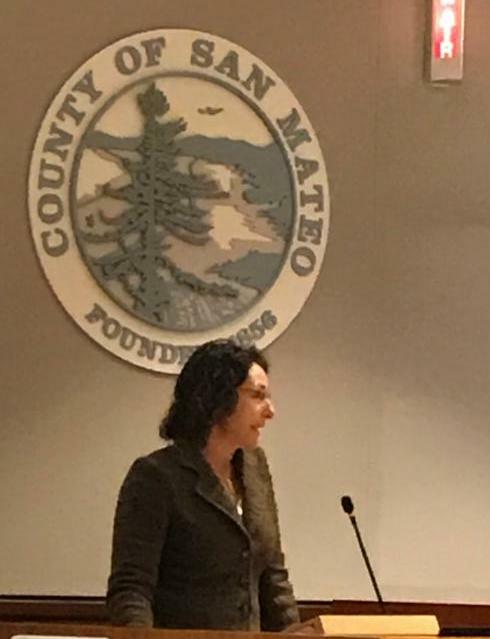 We're looking forward to increasing civic participation in other realms in 2019, starting with Thrive co-chairing the San Mateo County Complete Count Committee for Census 2020. At our last meeting, we hosted a special guest from CAST, the Community Arts Stabilization Trust, to discuss creative strategies to curb arts displacement in nearby communities like San Francisco. Join us for our next meeting as we continue the nonprofit displacement conversation and begin to plan an arts advocacy day for 2019! Ted Lempert , President of Children Now, will talk about their current initiatives. Children Now covers the full range of key children’s issues, including early childhood, education reform, children’s health, foster care, and juvenile justice, allowing them to develop sensible policies because children’s issues are interdependent and can’t be addressed effectively in silos. There will be no meeting in January as we plan for Census partnerships. How is San Mateo County preparing for the changing climate? The Office of Sustainability will discuss what we need to do to expand our understanding of sea level rise, climate-related risks from heat, wildfires, changing precipitation patterns and severe storm events and develop a community strategy for climate change preparedness. We have been discussing reimbursement rates and the true cost of doing business, as well as how to advocate for better contracts. Holiday Mix & Mingle has become our annual tradition! 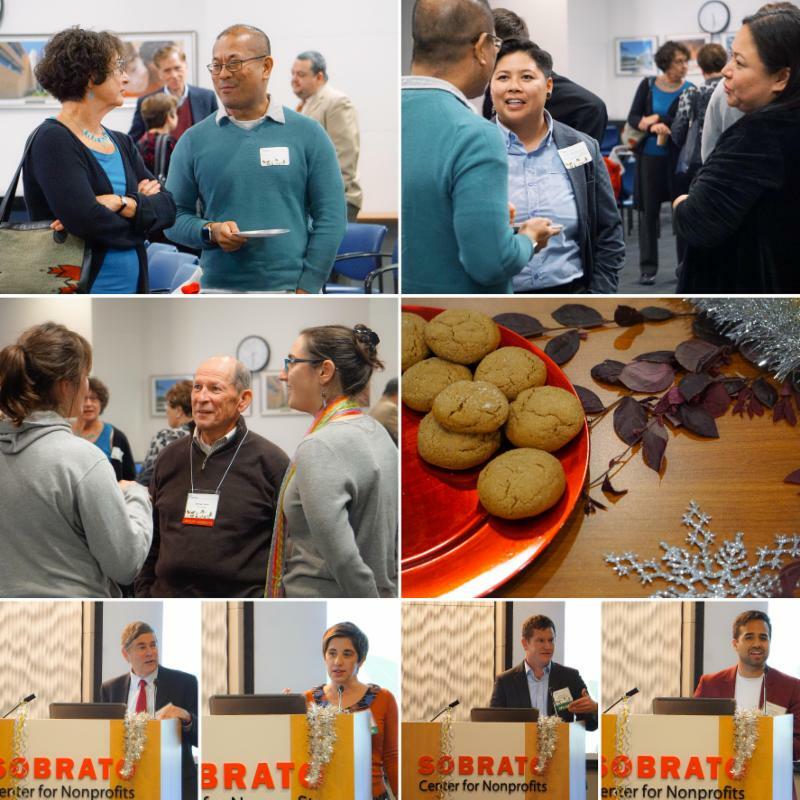 On December 6, we were delighted to see all of our guests engaged in conversations and discussions over tea and holiday cookies. It was a great opportunity to celebrate the important work our legislative aides do and to discuss how nonprofit leaders and legislative aides can most effectively work together on important issues for the benefit of our community. ﻿The VEOAC wrapped up this election season with a debrief on November 26. Mark Church, the San Mateo County Chief Elections Officer and Assessor-County Clerk-Recorder highlighted the VEOAC as a significant factor in increasing voter registration and voter turnout. He came to the VEOAC November 26 debrief meeting specifically to thank us for the collaborative work with the Elections Office. He listed many of the improvements that came out of that, including the changes in language in the advertisements and elections materials, the changes to the web address and content of the Elections Office website, and connecting the Elections Office to the community. We were again thanked by Chief Elections Officer Mark Church for increasing voter registration and turnout at his presentation to the Board of Supervisors on December 11. His presentation to the Board, and the subsequent public comments by members of the VEOAC, starts on this video at 1:34. 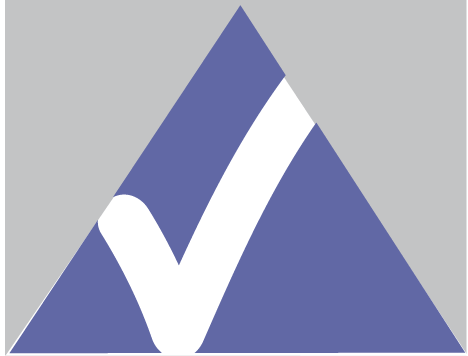 Both the Elections Office and the Board of Supervisors agreed with the request from the Co-Chairs of the VEAOC, Petra Silton of Thrive and Diane Leeds of San Francisco Peninsula People Power, that the VEOAC should be a permanent committee. Stay tuned for the next schedule of meetings. March 2020 is coming soon! The Trump Administration has proposed changes in how some immigrants are evaluated for visas or green cards. The changes could affect immigrants who receive specific public benefits but not all benefits or immigrants will be impacted. 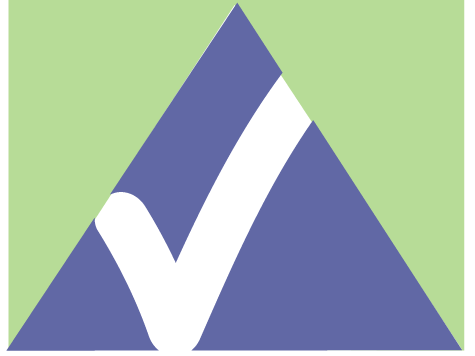 Over 210,000 comments were submitted on the proposed regulation. Although some were in favor of the proposal, the vast majority were opposed. The Department of Homeland Security is required to respond to the comments before the rule can change. They could publish the final rule any time, but they would first need to review the comments and respond to the concerns raised. The responses are typically included when they publish the final rules in the Federal Register. Nothing has changed so the current rules apply. The proposed change has not yet been finalized and immigrant eligibility will not be affected until 60 days after the rule is finalized. Accepting benefits today that may be added to the list in the future will not impact immigrant eligibility until 60 days after the rule is finalized. Immigrants who have questions about their immigration status and public charge have time to get advice. Since we don’t know what the final regulations will include, we don’t want people to assume that the proposed rules will be the same as the final ones. Advocates are preparing litigation responses depending on what is finalized. CalFresh, Medi-Cal, Medicare Part D, and subsidized housing are still safe to use and will be for a while. For more information when the final regulation comes out, go to The Libre Project. The proposed changes to the “public charge” rule—a “public charge” is an individual deemed likely to become primarily dependent on the government for subsistence—could be used to deny a visa or green card to immigrants, if they utilize certain federally funded healthcare, nutrition, and other important basic needs programs. You can access the proposed rule in the Federal Portal. 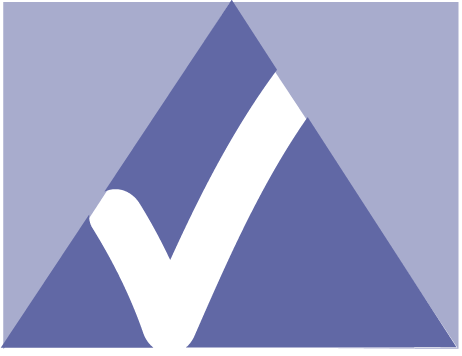 However, the public charge test affects only a limited group of immigrants: It does not apply to applicants for asylum, refugees, holders of U visas (for crime victims) and T visas (for human trafficking victims), children granted Special Immigrant Juvenile Status, or lawful permanent residents applying for citizenship. Still, many immigrants think the proposed rule would apply to them and avoid needed safety-net benefits, not only for themselves, but also for their families. Until the rule is finalized, avoiding these benefits for themselves or their families is not necessary. Special thanks to the Legal Aid Society of San Mateo County for ongoing updates.